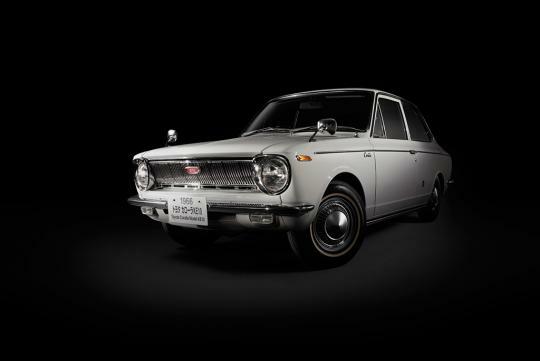 Toyota is commemorating the Corolla's 50th Anniversary with a special edition Axio. 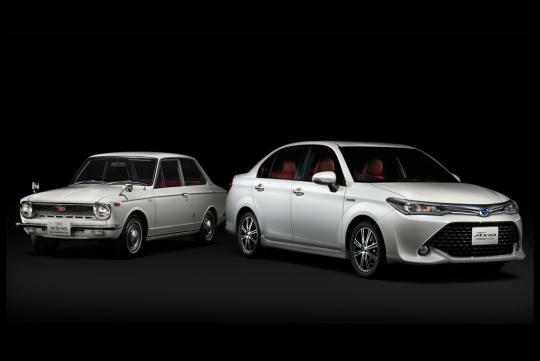 The car will go on sale in Japan on 1st of September and will be limited to just 500 units. 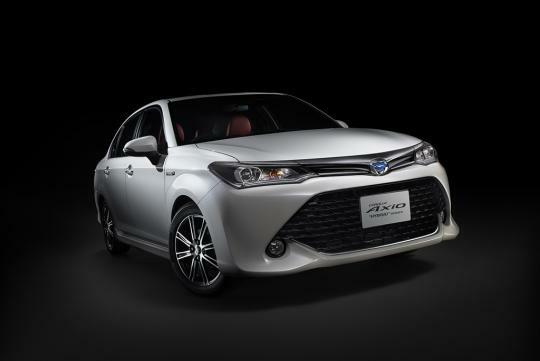 As compared to the regular models, the Toyota Corolla Axio Hybrid G “50 Limited” will have LED headlights, a new grill, side skirts, 16-inch alloy wheels, smoked LED taillights, a black interior trim and red sport seats. 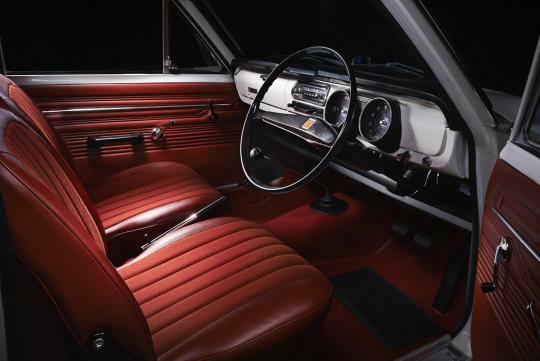 On the topic of seats, the seat backs will have a special embroidery that represents the origin of the Corolla name which means “crown of flowers” in Latin. Powertrain wise, it runs the same 1.5 -itre petrol engine that is mated to an electric motor as the regular Axio hybrid. 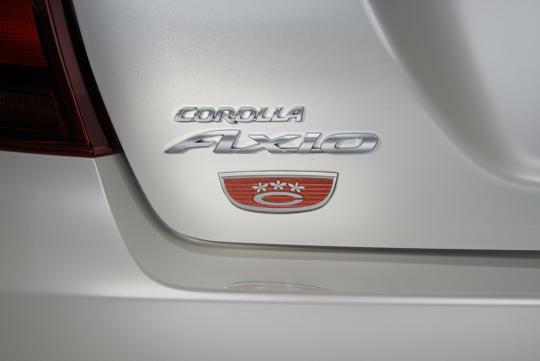 Paired with a CVT gearbox, it has a combined output of 98bhp. The “50 Limited” is only available in either White Pearl Crystal Shine or Black Mica.